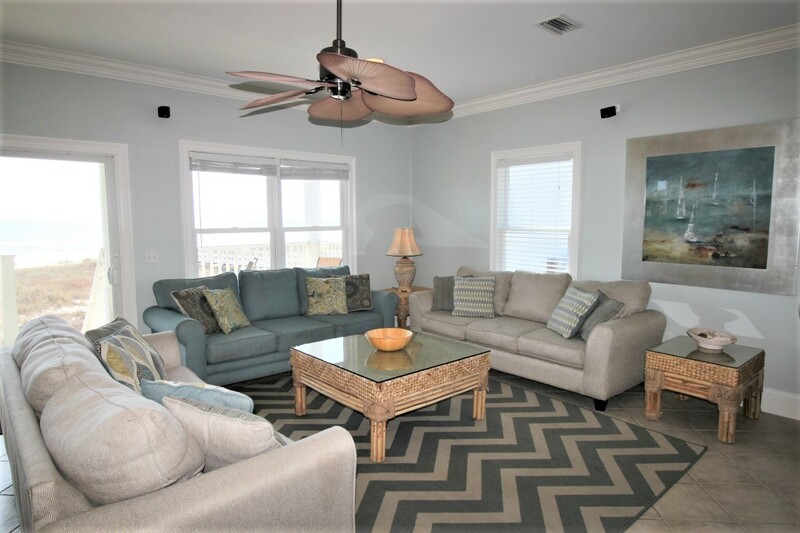 Welcome to West of Eden-West Side | Luxury 6 Bedroom Gulf-front Vacation Home with Pool Need more space? 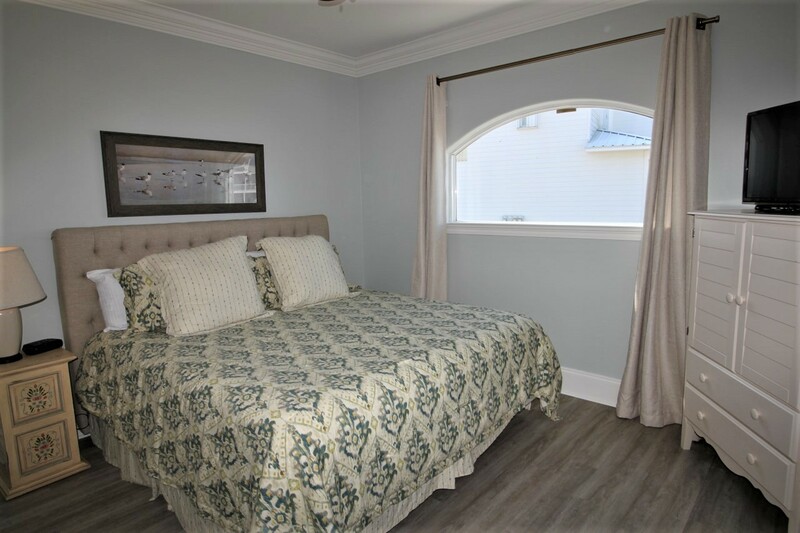 Rent both sides for access to the entire 12 bedroom house! 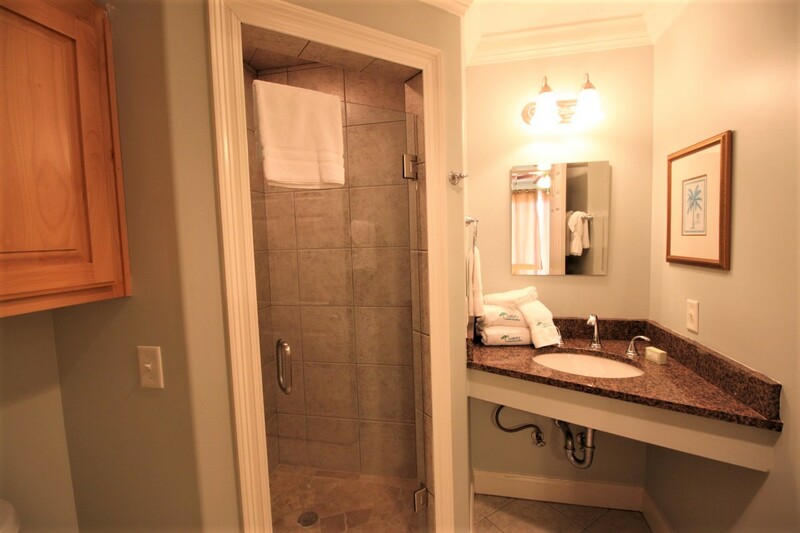 Whether you’re planning a small family gathering, a relaxing getaway with your closest friends, or a family reunion hosting your most distant of relatives, West of Eden was designed with your every need in mind! 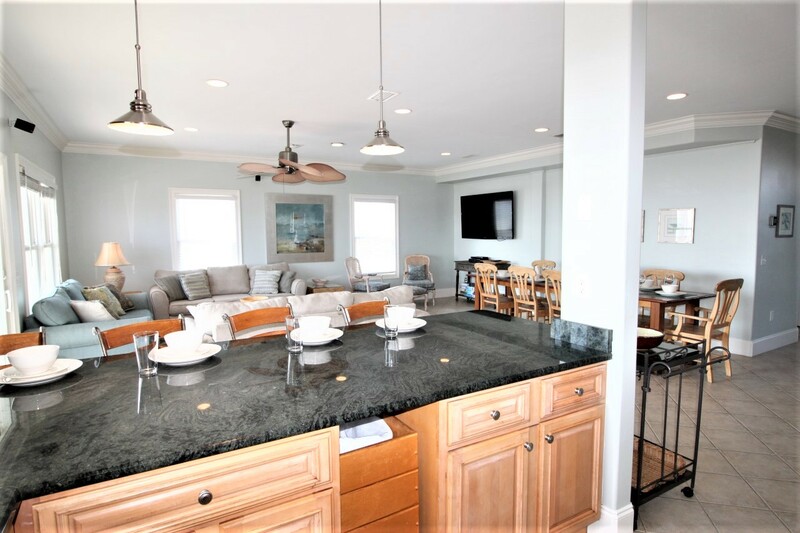 Perched directly upon the immaculate shores of Perdido Key, Florida, where awe-inspiring scenery and a laid-back vibe create the ideal retreat for relaxation, this spacious and elegant beachfront home will exceed your expectations! 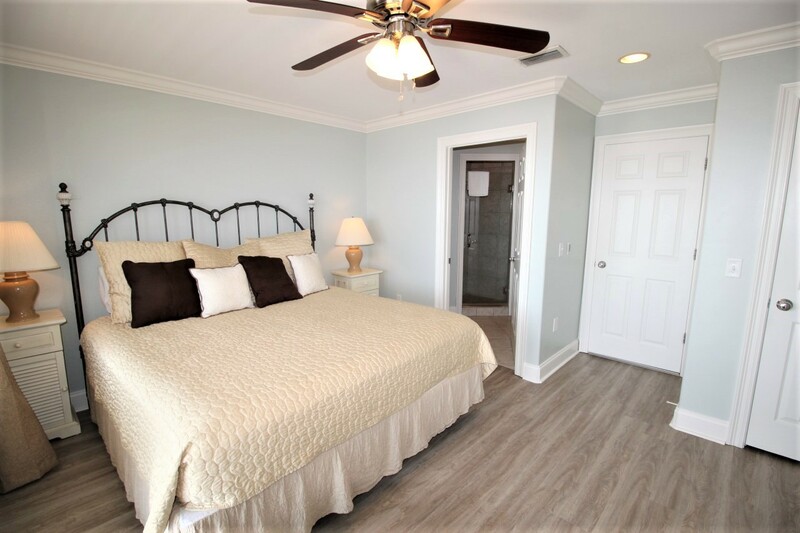 Featuring 2 separate spaces hosting 6 roomy bedrooms each, the West of Eden home offers every convenience needed for an enjoyable and memorable Gulf Coast getaway. 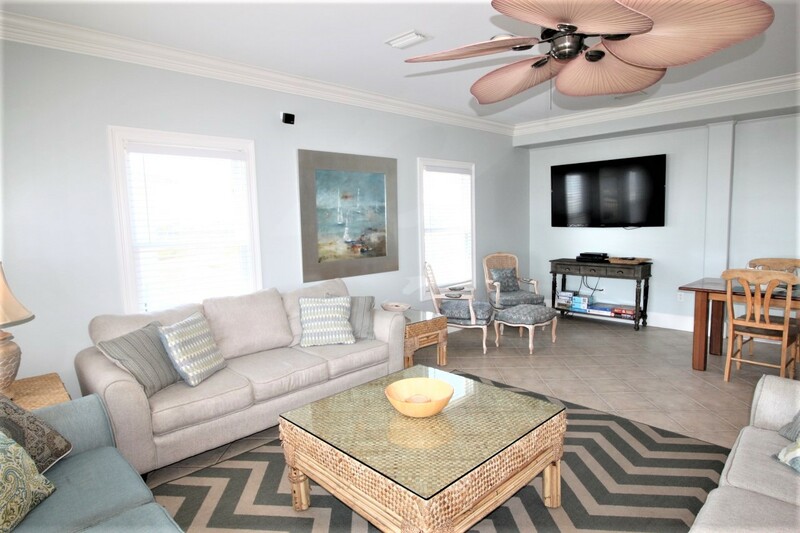 The west side boasts an open concept layout connects the family room, kitchen and dining area, and affording plenty of sitting space where guests can spend some quality time. 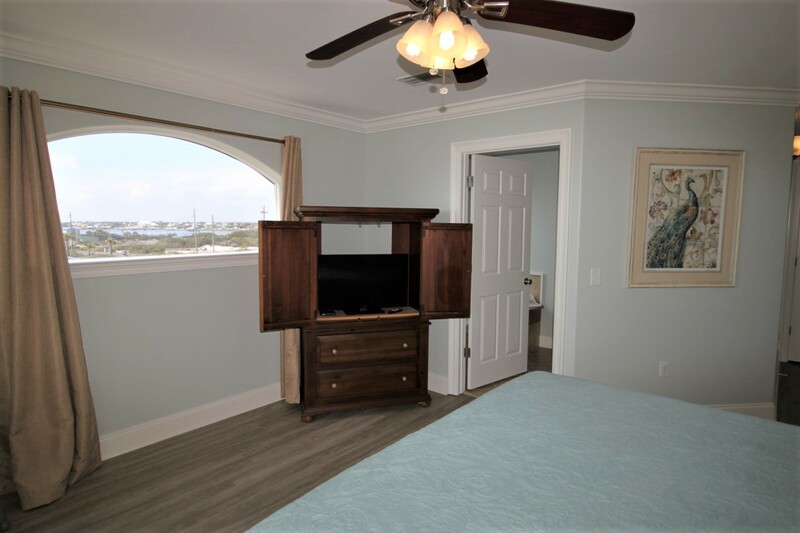 The living area features 3 plush sofas and two cushioned chairs with ottomans, allowing comfortable seating for the entire family for a night of movies or binge watching your favorite TV series on the huge wall-mounted HDTV! 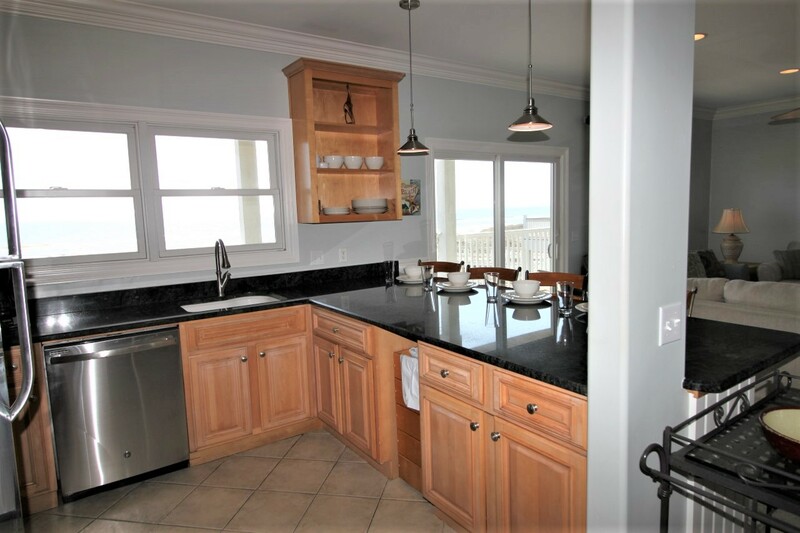 The upgraded kitchen boasts a large stainless steel fridge, black granite counters, top of the line appliances and an expansive breakfast bar with seating for 4! 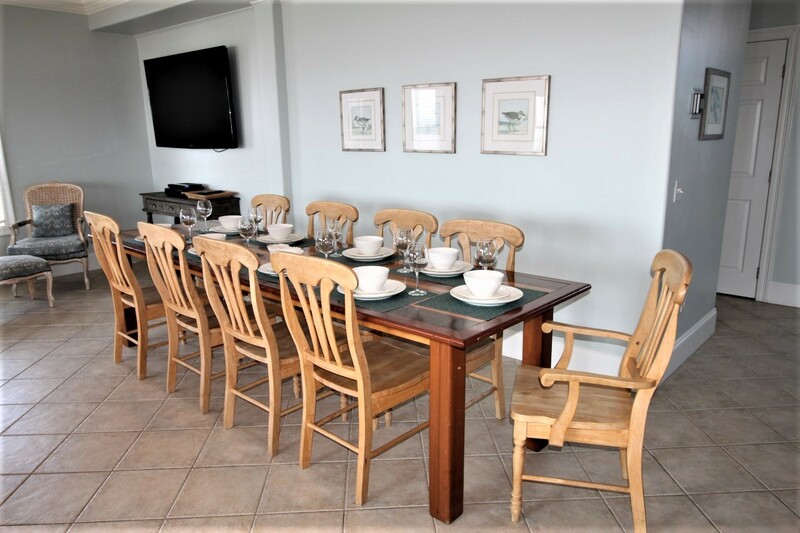 The dining table offers seating for 9. 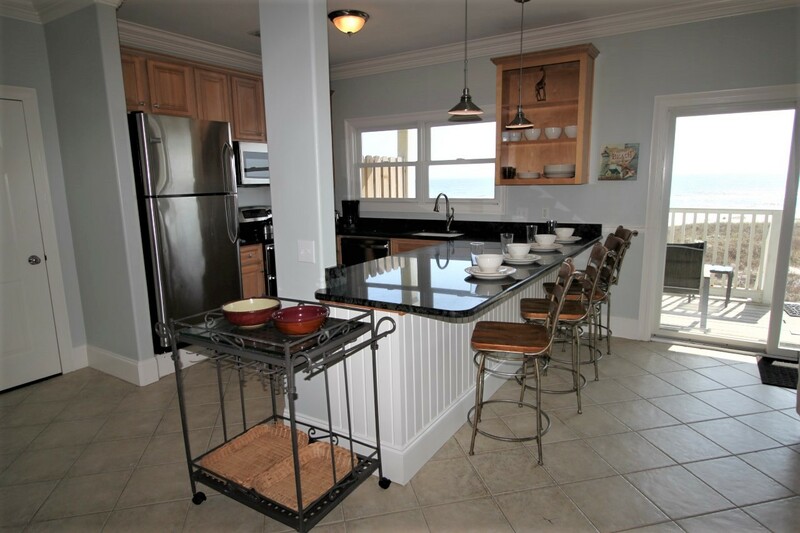 There’s even a bar area with its own side by side refrigerator with water and ice dispenser, so you’ll never run out of fridge space! 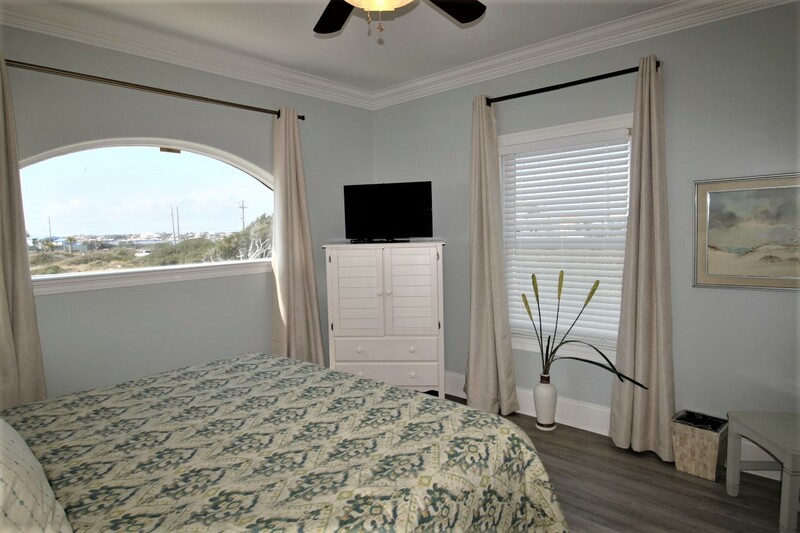 The master suite is a true sanctuary, hosting an ultra comfortable California king bed with high quality mattresses, bedding and linens, a flat screen TV, and best of all, direct access to the expansive beachfront balcony! 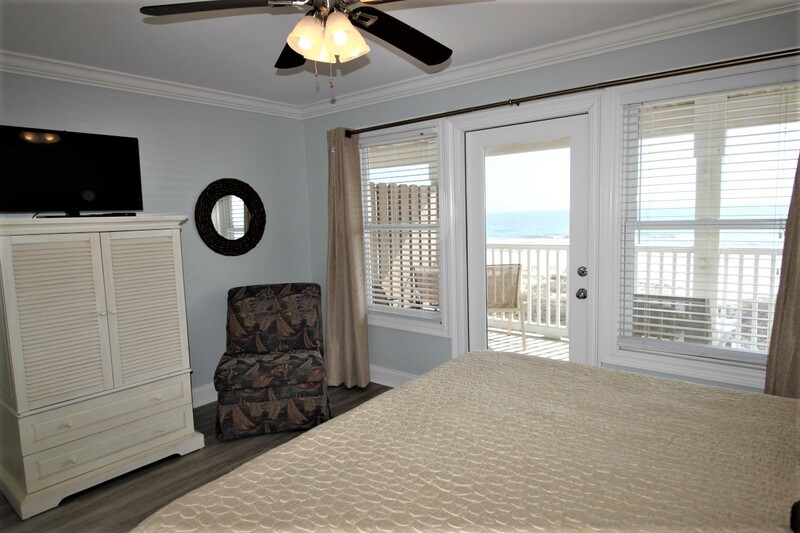 You can wake up, swing open the door and let the tranquil sounds of the surf right into your master retreat! Enjoy your morning coffee or an evening glass of wine while the beauty and repose of the Gulf of Mexico soothe you into a state of serenity. The tranquility only continues into the ensuite bath, featuring a huge tub made for bubble baths and a chic modern walk-in tiled shower. 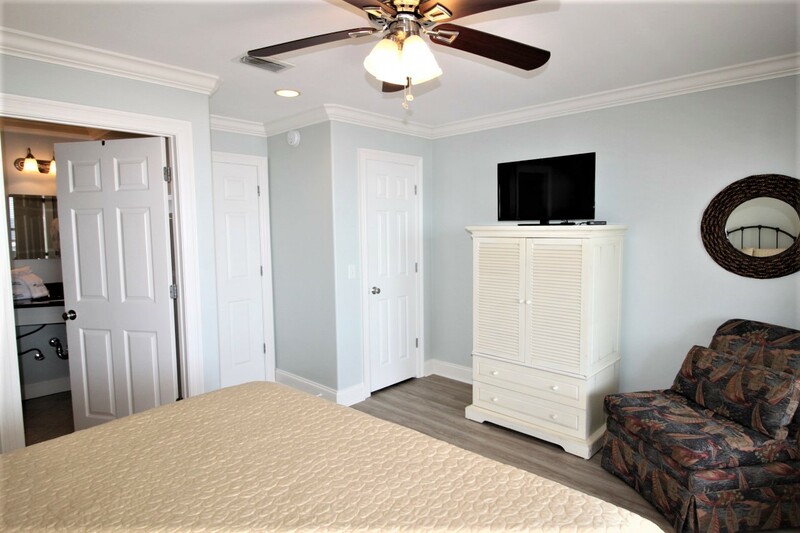 The additional bedrooms are luxurious and well appointed, boasting 4 kings, 1 full and 6 twins which include a twin over full bunk, a twin bunk, and cozy alcoves with twin beds, great for the little ones! 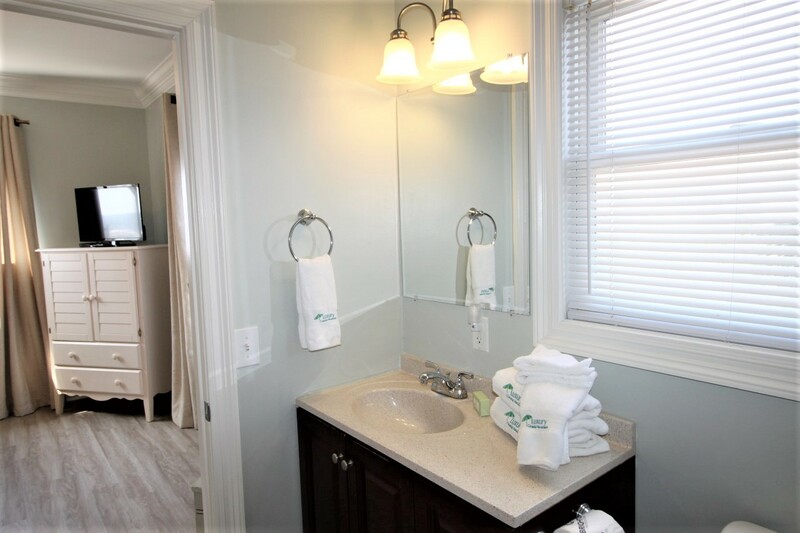 4 additional full baths are offered as well. 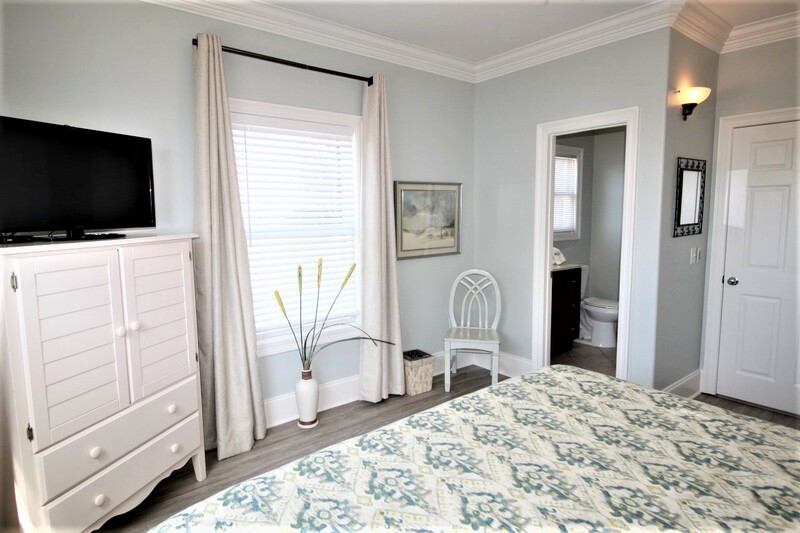 While a stylish and comfortable interior are certainly important in a vacation home, the exterior features are what make this property shine! 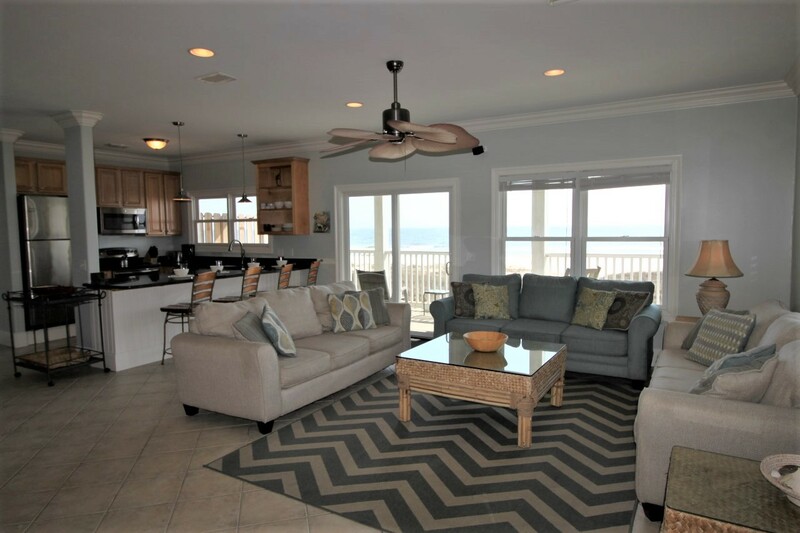 Rarely found with private beach homes, West of Eden offers a community pool shared by each side! 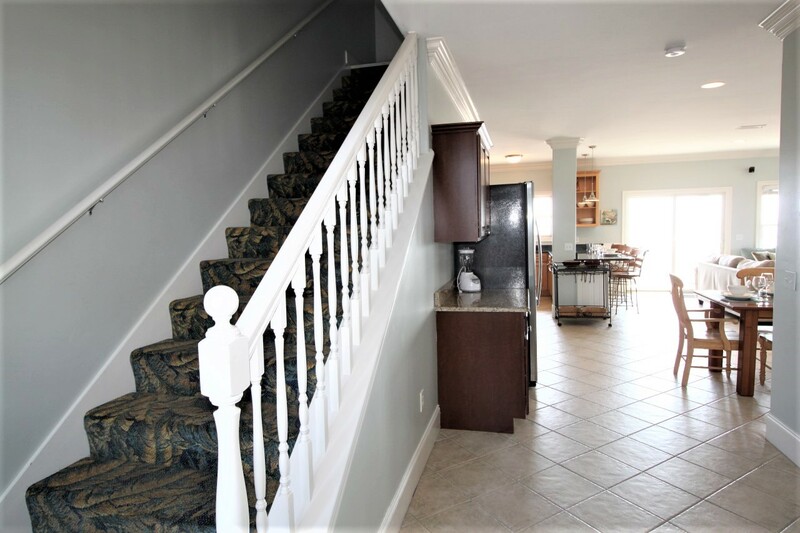 At the bottom of the balcony stairs is a large wooden sun deck, great for lounging and working on your summer tan while enjoying a cocktail and good conversation! Then a boardwalk leads to the sugar white sands and eventually, the shimmering emerald-turquoise waters of the Gulf of Mexico. The covered area boasts more seating and large grills, perfect for grilling fresh Gulf fare or a juicy cut of steak! 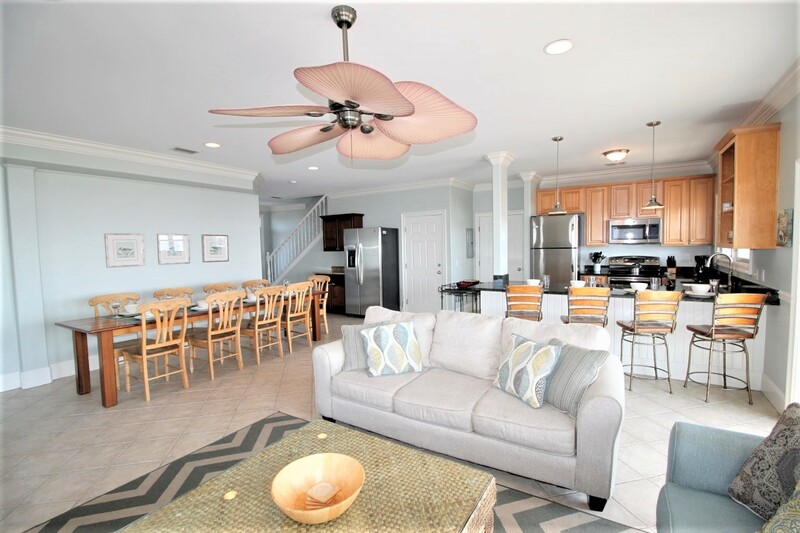 West of Eden is a true gem, offering all the conveniences and luxuries of home with the additional features and amenities you expect from a high-end beachfront rental. 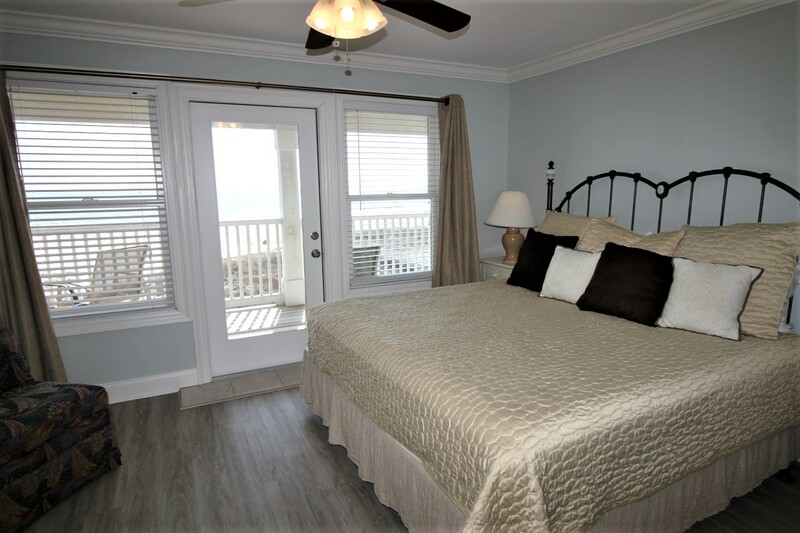 Your dream vacation awaits your own expectations, and book with Luxury Coastal Vacations today!